In spite of best efforts, locating errors is not an easy task and may take some time. Unless detected and located, errors cannot be corrected. To avoid delay in the preparation of financial statements, the amount of difference of the trial balance is temporarily put in an account called "Suspense Account" so as to tally the trial balance by putting the difference on the shorter side. When all errors are located and rectified, the suspense account would close automatically. 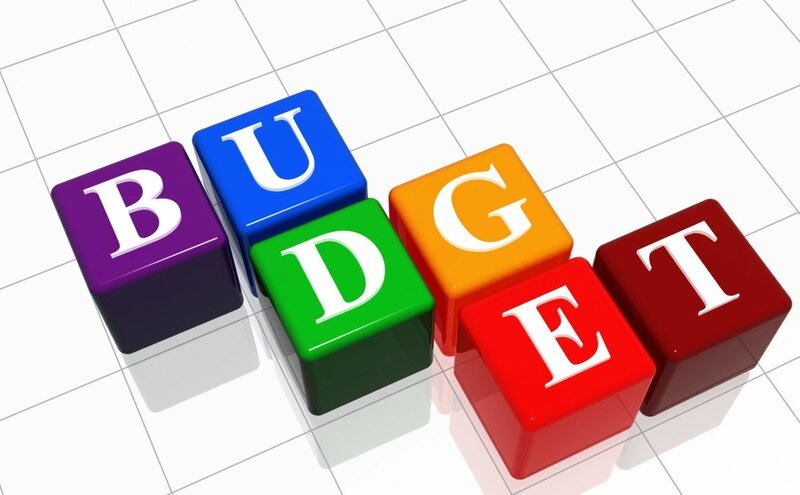 But in case some balance still remains in the suspense account, due to non location of errors, it will be shown in the balance sheet on the asset side in case of debit balance and on the liabilities side in case of credit balance. 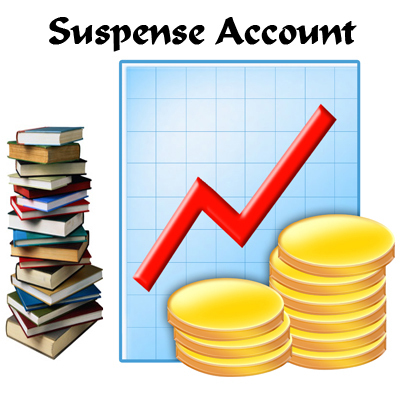 The main use of suspense account is to facilitate the preparation of financial statements. Later on errors affecting the trial balance are located; rectification entries are passed through the suspense account. When all the errors are located and rectified by passing the necessary journal entries, the suspense account automatically stands disposed off. A trial balance is a summary of balances of all accounts recorded in the ledger. The trial balance is prepared at the end of a chosen period which may either be monthly, quarterly, half-yearly or annually or as and when required. accounts that maintain D.R balances can be called expenses,assets or liabilities.